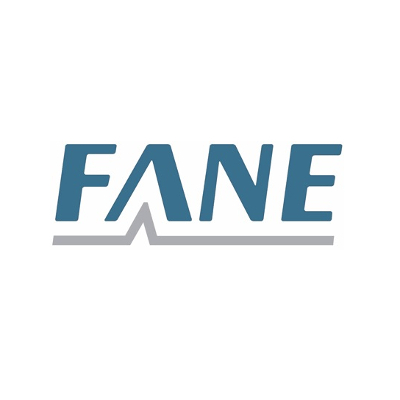 FANE professional audio components represent the ultimate in advanced design technology, superlative performance and outstanding durability. Every product is designed according to the most up-to-date developments in materials and built to a standard which ensures that its original performance excellence will be retained indefinitely. specialise in professional products for professional people.